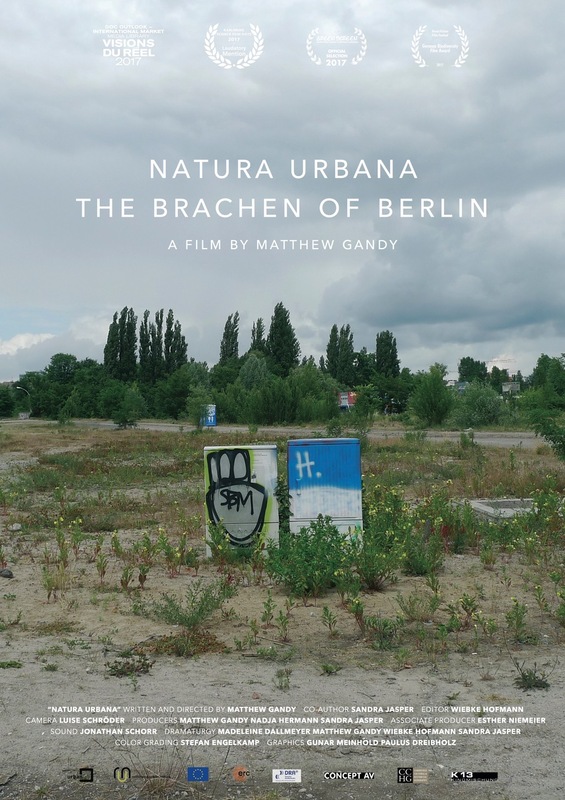 Natura Urbana – The Brachen of Berlin will be screened on Saturday 9th June at 8pm as part of the Lange Nacht der Wissenschaften 2018. Thanks to Professor Dorothee Brantz, Centre for Metropolitan Studies, TU Berlin. The screening will be followed by a Q&A with co-author and postdoc Dr Sandra Jasper.